There is no denying that Ariana Grande can sing but she’s never really endeared herself to me (licking donuts and all) but with her latest album garnering a lot of attention, I figured I should at least give it a go for the pop fanatics out there. So how does it stack up? Much like Beyoncé’s ‘Lemonade’, there’s a lot of hype surrounding ‘Dangerous Woman’, albeit not because she’s scolding her husband through music. Max Martin (Britney Spears, P!nk, Taylor Swift, etc etc etc) has produced this record and his super-pop pedigree and creative input has created a pretty decent album. Ariana hasn’t lost her soulfulness on this album and lyrically it’s a far more mature offering. 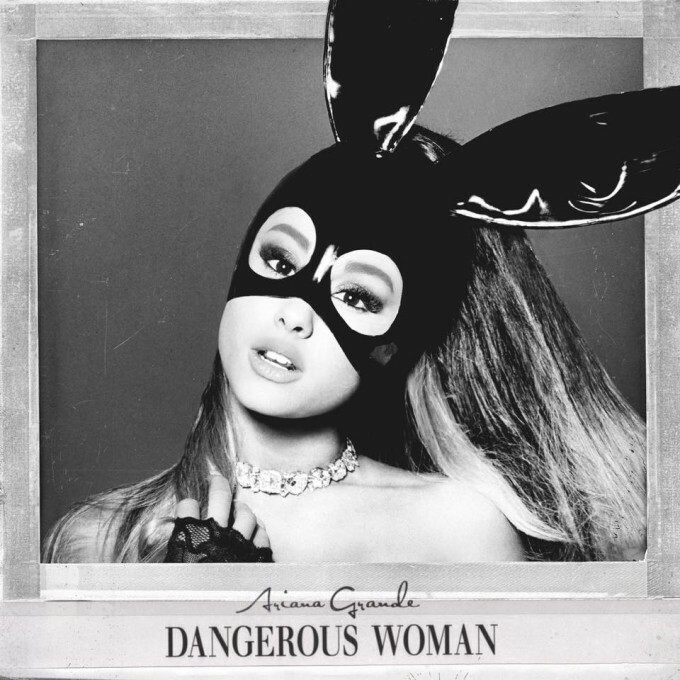 Title track ‘Dangerous Woman’ is one of the better tracks here. Ariana is able to show off her vocals all while keeping it catchy. Deluxe Edition track ‘Thinking ‘Bout You’ is a nice change of pace and possibly my favourite track. One of my biggest gripes with Ariana is her need to show off her vocal tricks on every song. She has a tendency to over-deliver and those vocal acrobatics, along with songs that sound a lot like Mariah Carey rejects, become grating. With 15 tracks on the deluxe edition, it becomes less impressive over time and feels quite bloated. No doubt this will top charts and win awards, but it’s nothing new or innovative. She’s definitely finding her feet (as evidenced by the few pop gems included on this album) as she matures and I can’t wait to see what happens on album number four. MUST LISTEN : Dangerous Woman, Into You, Greedy, Thinking ‘Bout You.